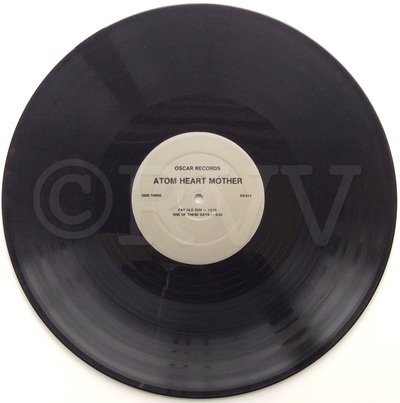 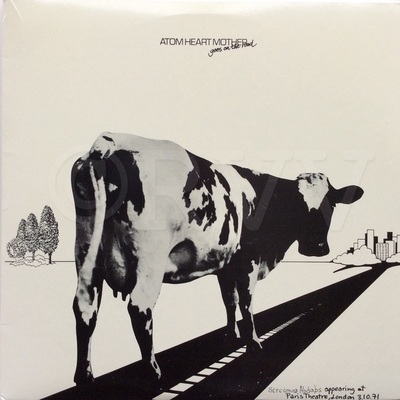 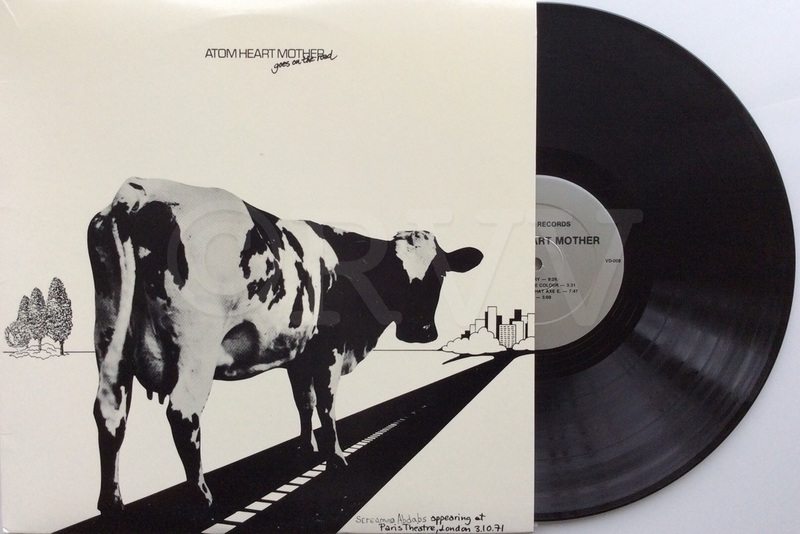 Notes​: Reissue of Atom Heart Mother Goes On The Road (ACL) in a non-gatefold deluxe cover with silver Oscar labels. 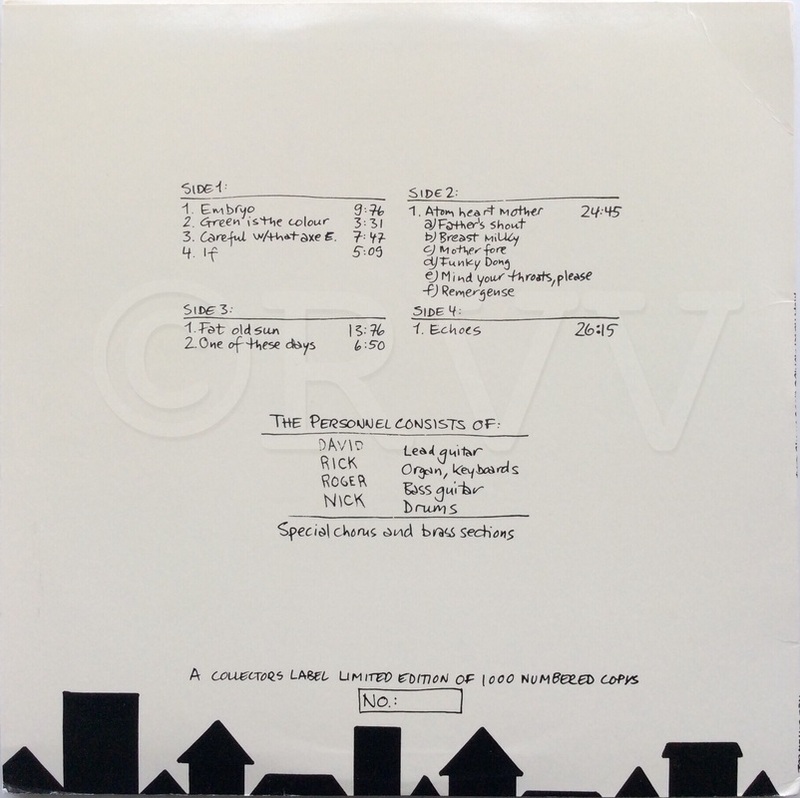 Not numbered. "Pink Floyd" has been replaced with "Screaming Abdabs" on the front cover.